Lossless streaming for your life’s essential soundtrack. The Artists you love – and your ears – deserve better. 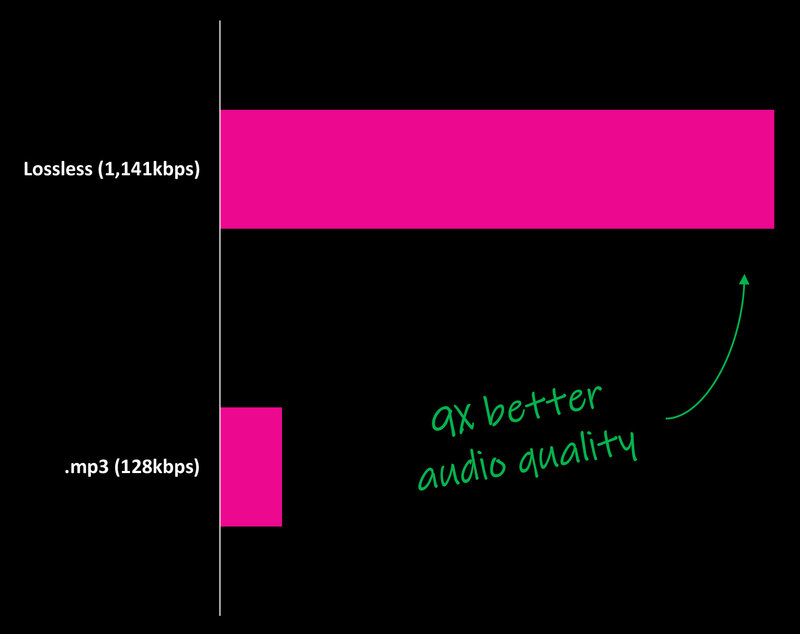 Traditional streaming delivers less than 12% of the audio data compared to lossless. Compression results in flat, uninspired sound which is not what the artist intended. of the audio data contained in the original 192k master file. Your entire collection, in your pocket – in stunning High-Fidelity. Using cutting edge digital reproduction technology, we’ll convert your CDs and vinyl collection into lossless files you can stream anytime from your personal Murfie cloud. Keep me in the loop about Murfie. How long does it take to digitize a collection? 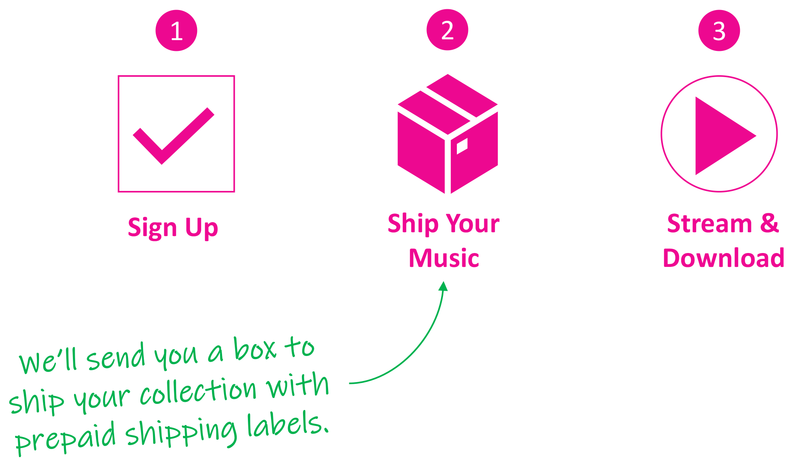 Depending on the size, members can expect collections available to stream, download or sell within 2-3 weeks after we receive them. Bigger collections (over 500 albums) may take a bit longer. Platinum members can have collections typically available within one week. How long does it take to ship a kit to me? Can you ship a kit internationally? In the continental US, kits usually take between 3-5 business days to arrive. As of right now, we only ship kits to the US and Canada. However, international members can ship their kits to us at their own convenience. My collection is already boxed up - can I ship to you directly? Absolutely. Feel free to ship your collection directly to us from anywhere. Send your collections to Murfie Cloud Dept 821 East Washington Avenue, Second Floor Madison, WI 53703. Be sure to indicate your name and email associated with your Murfie membership. Do I still the own the music I send? Absolutely. Whether you store your collection in our facility, or elect to have it shipped back, you will always own the music you send us. How do I sell my music on Murfie? In order for albums to be available for sale on the Murfie music exchange, they must be digitized and stored on-site at our secure storage facility (available to Gold and Platinum members). Once digitized, you can select the albums you wish to sell, price them using our EasyPrice tool and list them in the Music Exchange. Some of my music doesn't have artwork or is damaged - can it still be digitized? No artwork - no problem. 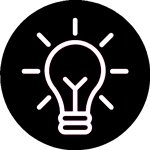 We'll match your artwork and necessary metadata so that your collection is easy to organize. As a part of our digitization process, we'll do our best to repair, restore and optimize old or damaged discs and vinyl. As always, we'll always notify you via email of any albums that can't be digitized. Can I upload digital music to my account (like Dropbox)? As of right now, we can only digitize physical media - but that feature is in the works! Soon, you'll be able to upload multi-format digital music files directly to your secure cloud account. Contact us for more info. What if I just need my collection digitized? No problem! With any level of membership, you'll be able to digitize your collection and have access to multi-format downloads and backups for one full year. Is my collection safe at Murfie? Absolutely. We take great pride in our care and consideration for our members' collections. Since being founded in 2012, we've digitized and stored over 900,000 albums. Our storage facility is secure, climate-controlled and fully insured.